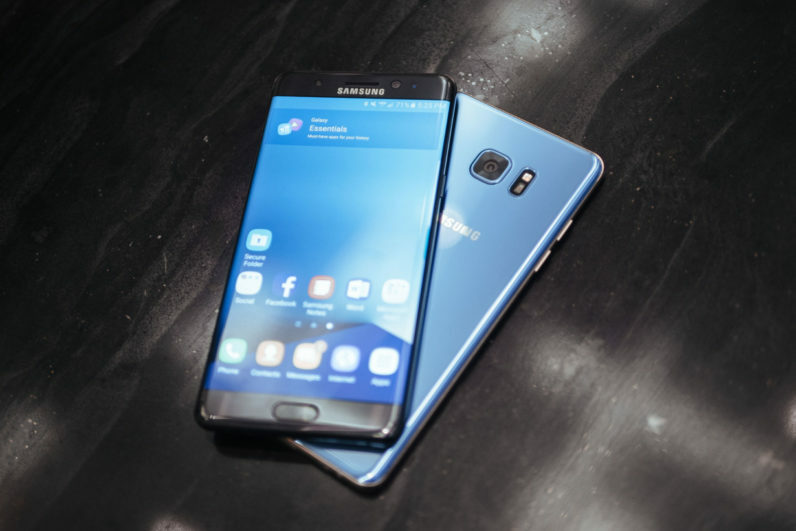 With such a tragical history behind, the Samsung’s Galaxy Note 7 might be preparing for its third release. 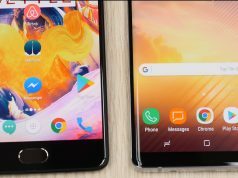 After the device got recalled and deeply investigated, Samsung announced that they found the problem of the device and they actually fixed it, and that the device might go on sale for the third time. Still though, this is just a rumor so we will see what will happen in the future. This announcement from Samsung comes as a real surprise actually. We may also say that this might also be true and to happen for real, because there are also a set of FCC documents released for the Note 7. The FCC documents, which are a confirmation for any device that has wireless software, are only confirming this rumor for the Note 7. The model number of the device is also very similar to the original model number of the Note 7. Also, the model number might confirm another rumor about the device, that it might go on launch only in South Korea. There are no rumors about the release in North America. Also, the device has suffered most damage in the US, so the launch in there might become questionable. That is also a very risky move that Samsung can do, because not everyone will want to remind themselves about the disaster they had with the device previously. Another rumor says that the Note 7 if it will ever be released again, might feature a smaller battery with 3 200 mAh. With that, they increase the protection of the device. The release date is also a rumor, but it usually comes few months after their FCC documents. 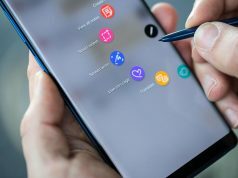 Also, the Note 8 is also expected to be released this fall. Because of that, we do not expect that Samsung will want to live in a bad shadow from previously with the Note 7.